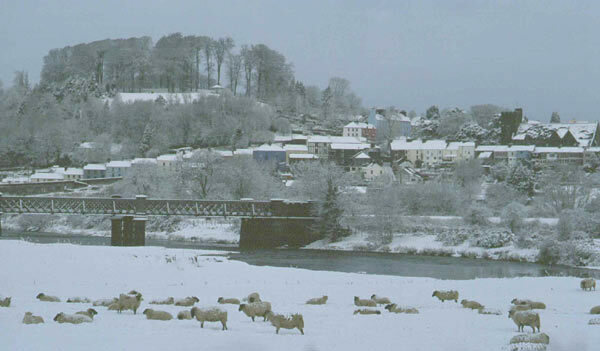 Llandeilo is a small, but thriving, market town in Carmarthenshire, situated on the edge of the Brecon Beacons National Park. 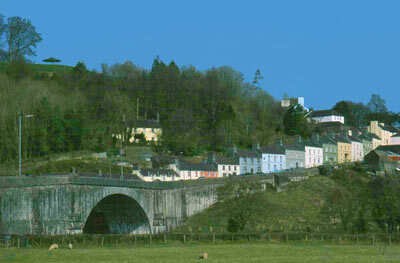 It is located within easy reach of the hills and the coast, the Heart of Wales railway line and the M4 motorway. The community of about 2000 residents is well served with small friendly shops and enjoys excellent services provided by the health centre, primary and secondary schools, library, churches, chapels and of course, the Town Council. Walk through Castle Woods Nature Reserve to ancient Dinefwr Castle, perched on a crag with tremendous views along the valley of the river Towy. Shop for clothes, gifts and quality goods in our fine small, individual shops and galleries – no mass-market shopping malls here! 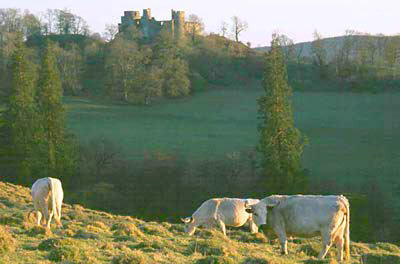 Visit Dinefwr Park and Newton House, a National Trust property, with white cattle, lake and deer park. Stop for morning coffee or afternoon tea in one of the pleasant cafes. Hunt for bargains among the antiques and collectables in the Antiques Market or the regular auctions. Eat local specialities like Welsh lamb or salmon in one of the many pubs and restaurants. Go up to Penlan Park bandstand for fine views over the rooftops. Walk down to the Kings Bridge, a swinging foot bridge over the river, and wander among the river meadows with a chance to see herons, ducks, martins and even kingfishers or otters if you are lucky. Enjoy the range of good live music in local pubs and venues, especially at festival time. Just wander around, soaking up the relaxed atmosphere and enjoying the beautiful Georgian buildings. Take a ride on the picturesque Heart of Wales railway line which runs from Swansea to Shrewsbury with all trains calling at Llandeilo Station.